You’ll no longer need PS Plus to explore the world of Eorzea (for 14 days). 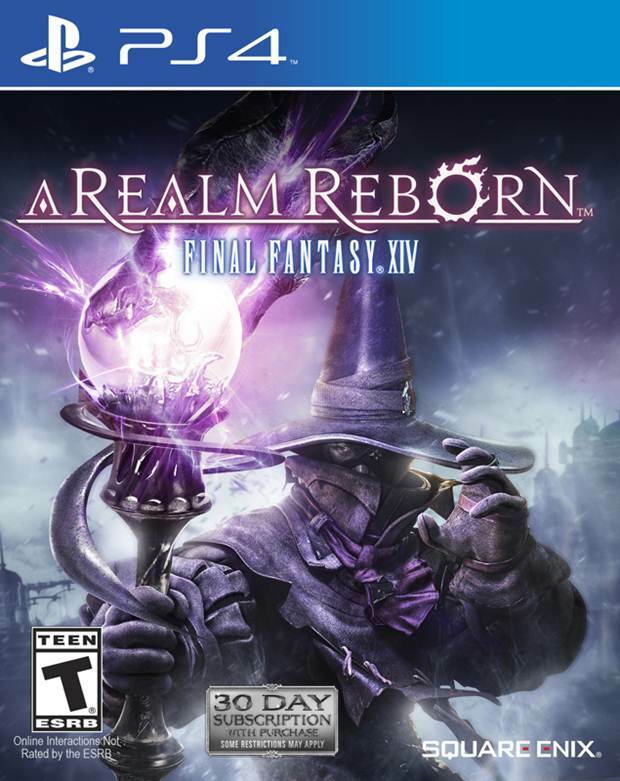 Square Enix is offering a free trial of its MMORPG Final Fantasy XIV: A Realm Reborn to PS3 and PS4 players. Though it was initially restricted to PlayStation Plus subscribers, the free trial is now open to all. Check out the “Winter Parade” trailer above to help celebrate the occasion. You’ll be able to play for 14 days with the free trial and achieve a maximum level of 20. If you pick up the full game, you’ll be able to transfer your character into the full game. Final Fantasy XIV: A Realm Reborn has seen several updates and changes since its release. The first major expansion to arrive is Heavensward which adds some new areas and missions, a new story which deals with the Dragonsong War and a new class (not to mention an increased level cap). Will you be taking part in the free trial? Let us know your thoughts in the comments below.